Home / Celebrity / List / Mzansi Celebs top 10 list in this year’s booty Awards. 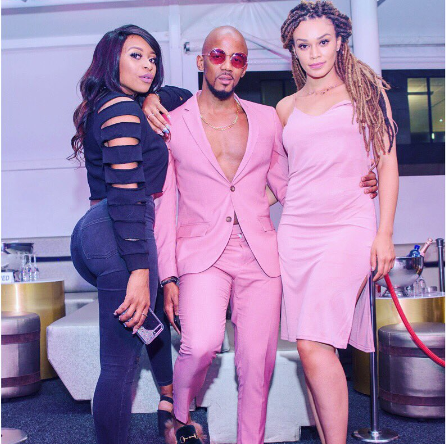 Mzansi Celebs top 10 list in this year’s booty Awards. 2017 South African Celebrity Booty Awards! Celebs love to show off their curvaceous and proudly African bootys and we’re here for it. Besides the likes of Boity and Minnie who trend every year, black twitter discovered these celebs had been hiding their bootylicious behinds. Check out who made the list in this year’s booty Awards.